With over one hundred years of combined construction law experience, the attorneys of Babcock Scott & Babcock know that the causes of a construction defect are not always apparent. Our firm represents owners, sureties, insurance carriers, contractors, subcontractors, suppliers, and design professionals in construction defect and scheduling claims. Contact us in Salt Lake City, Utah, for assistance with a construction defect claim. When construction defect and scheduling clams arise, it is not always practical to stop construction until the dispute is resolved. Many of our attorneys have been active design professionals, engineers, and construction project managers or have a degree in construction management. Our lawyers help find solutions for parties that need to move forward with a project to assure its successful and profitable completion. Our lawyers understand all forms of scheduling techniques and know how to interpret information from plans, specifications, contract addenda, shop drawings, and all forms of critical path scheduling. 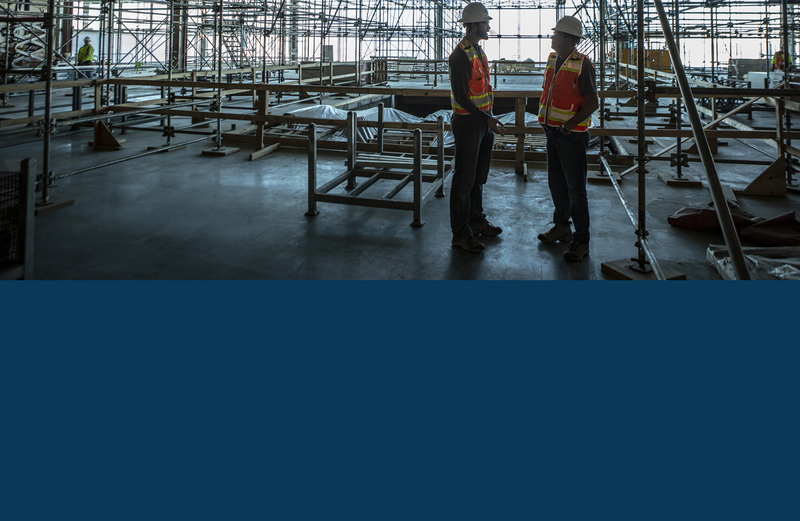 We work closely with defect and scheduling experts and at times are called upon to serve as expert witnesses or consultants on construction cases. Our practical “sticks and bricks” experience allows us to quickly understand and assess a construction defect or scheduling claim.